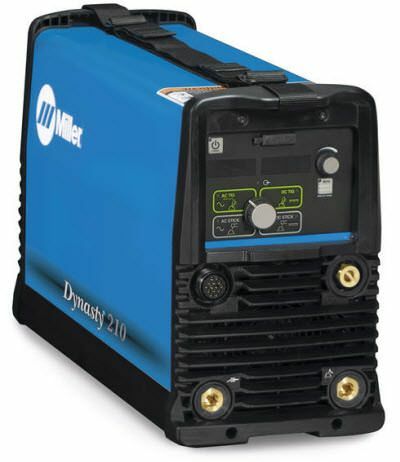 Miller Dynasty® 210 CPS is a 210 amp AC/DC TIG welder that comes complete with a dedicated power receptacle for the Miller Coolmate™ 1.3 water cooler. It can weld up to 1/4 inch thick aluminum and 1/4 inch thick steel. The Dynasty 210's inverter design makes this welder compact and lightweight (only 50 pounds). The 210 CPS features user-friendly weld control interface and comes complete with memory card expansion slot for maximum flexibility and expand-ability. Miller Protective Cover #301382 is designed specifically for your Maxstar® or Dynasty® 210 or 280 TIG welder. Miller® TIG/Stick Contractor Kit with RCCS-14 remote fingertip control is a 150 amp, ALL-IN-ONE Air-cooled TIG/Stick welding accessory kit for your Miller TIG welder equipped with a 14-pin receptacle. Miller® TIG/Stick Contractor Kit with RFCS-14HD remote foot control is a 150 amp, ALL-IN-ONE Air-cooled TIG/Stick welding accessory kit for your Miller TIG welder equipped with a 14-pin receptacle. Miller RFCS-14 HD heavy-duty foot control for all Miller solid-state power sources equipped with a 14-pin receptacle AFTER serial #JK674521. 1.3 gallon capacity cooler designed for water-cooled torches up to 280 amps. 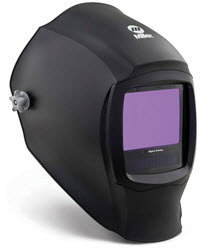 Suitable for Miller Dynasty 210, Dynasty 280, Maxstar 210 and Maxstar 280 series TIG welders. Small Runner Cart is designed to accommodate Maxstar or Dynasty 210 and 280 welders and a Coolmate 1.3 cooler. What's the highest amperage this welder can Tig weld at 100% duty cycle?